Eleven of the 12 regional Federal Reserve banks showed signs of a stabilizing or improving economy during July and August, according to the Fed’s latest Beige Book report. The Beige Book’s anecdotal evidence found that the nation’s worst recession in 70 years is coming to an end. The Fed expects the economy to grow by three or four percent in the fourth quarter of 2009. That stands in sharp contrast to the one percent decline from April through June, and the 6.4 percent contraction during the first quarter of the year. Despite positive news about rising home sales, the number of Americans with under water mortgages might be as worrying as anything else happening in the economy. When people owe more on their mortgages than their home is worth, it limits their ability to pursue new opportunities because they cannot afford to sell. In Chicago, First American CoreLogic reports that more than 550,000 homes were under water at the end of June. That translates to $134 billion in negative equity. Statistics from the United States Census Bureau indicate that household mobility is at a 20-year low. According to Sam Khater, a senior economist with the consulting firm of American CoreLogic, under water mortgages are the primary reason why people are less mobile. Lenders are wary about extending credit in housing markets where values are sinking, which feeds the negative cycle of inactivity in the housing market and pushes prices down even more. 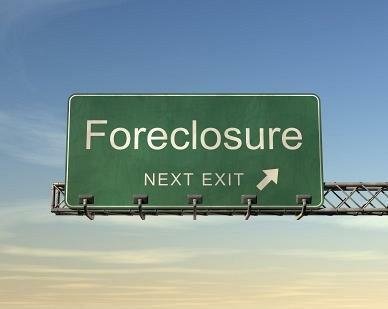 This damages the economy because under water homeowners have a tendency to accept the inevitability of foreclosure. Homeowners with negative equity are seven times more liable to go into foreclosure than people whose mortgage and home equity loans total between 95 and 100 percent of their home’s value. Economic growth is further impacted because these same homeowners (who, in most cases, have stayed current on their mortgage obligations) are delaying or eliminating home improvements due to fears that any additional investment in the home will not be economically realized in value or returned in the event of a sale. 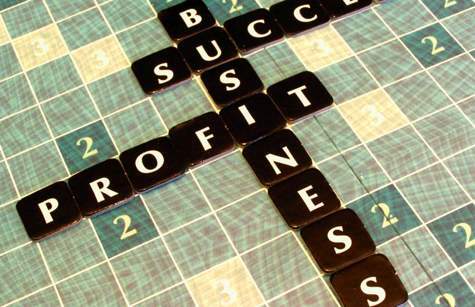 This inactivity is being felt by many home remodeling contractors, as well as retailers. Paul Krugman – winner of the Nobel Prize in Economics, Princeton University professor and New York Times columnist – is taking advantage of falling home prices in a difficult market. 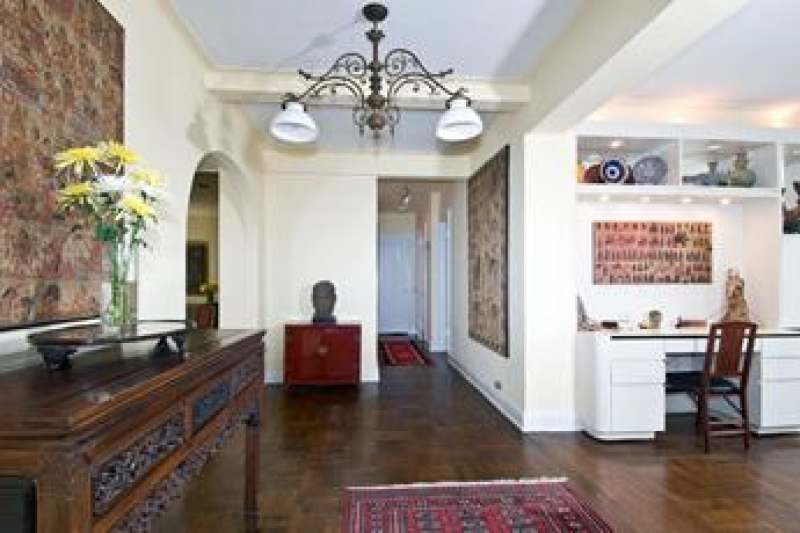 Krugman and his wife, economist Robin Wells, recently paid $1.7 million for a three-bedroom co-op apartment in a pre-war building on Manhattan’s upscale Riverside Drive. The apartment had been on the market for more than one year and had an original asking price of $2.495 million, according to StreetEasy.com, a property listing service. According to Krugman, “We really wanted a place that has the ultimate New York luxury, which is a washer and a dryer. I do expect New York prices will fall some more, but we need a place. And I came into some money.” Krugman’s Nobel Prize included a $1.4 million cash award. The six-room apartment has nine-foot ceilings, offers “romantic cityscapes” and has a monthly maintenance fee of $1,820. Krugman’s long-time one-bedroom apartment on West 89th Street is under currently contract for a bargain $599,000. Additionally, the Krugmans own a house in Princeton, NJ. Median Manhattan home prices fell 18.5 percent to $835,700 from a year earlier, according to appraiser Miller Samuel, Inc., and broker Prudential Douglas Elliman Real Estate. The number of sales is half of the 2008 number. 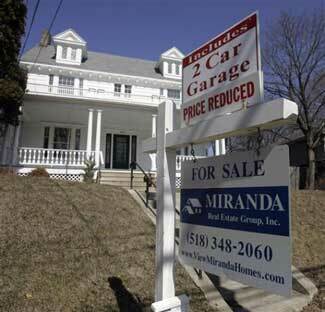 Krugman’s purchase comes at a time when the housing market appears to be stabilizing. Existing home sales rose 3.8 percent in the second quarter to a seasonally adjusted rate of 4.76 million over the first quarter, according to National Realtor Association statistics. Federal Reserve chairman and Great Depression scholar Ben Bernanke will stay in his job for another four years if President Barack Obama gets his way. There likely will be some contentious moments during the reconfirmation hearings as Senators grill him about bailing out Wall Street institutions deemed too big to fail. He is expected to stay on. 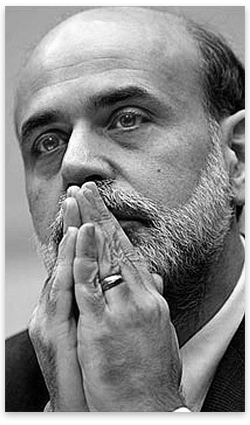 Bernanke faces some rough months ahead. He will have to start pulling money out of the system that he flooded with cash last fall. This is a judgment call full of political peril, because it could mean slowing economic growth to control inflation – even if unemployment is still hovering around the 10 percent mark. In Kroszner’s opinion, Bernanke is significantly farther along in this process than the general public realizes. The Fed provided approximately $1.5 trillion in short-term loans as of the end of last year, which helped keep swaps, commercial paper and other institutional markets from shutting down completely. Finally, there’s encouraging news on the economic front. 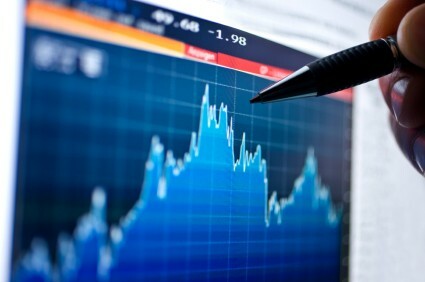 The economy declined just one percent during the second quarter of 2009, a rosier report than was expected. It is the strongest signal so far that the longest recession since the end of World War II is easing its grip. In a report issued by the Department of Commerce covering the quarter from April through June, the one percent drop in the GDP stands in stark contrast to the 6.4 percent free fall that characterized the first quarter of 2009. That was the biggest decline in almost 30 years. The economy shrank for four straight quarters for the first time since 1947, evidence of how severely the recession has hurt consumers and companies. 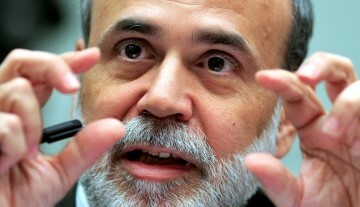 Fed Chairman Ben Bernanke believes the recession will end towards the end of the year. The Obama administration’s stimulus program that combines tax cuts with government spending enhanced second quarter economic activity. Economists believe the stimulus will have a greater impact through the second half of the year, and even in 2010. The job market is expected to remain weak. The current 9.5 percent unemployment rate marks a 26-year high, and the Fed expects it to top 10 percent by year’s end. 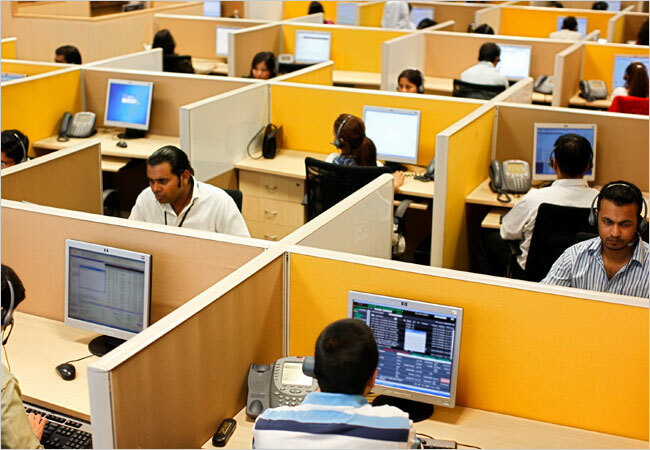 Companies will remain cautious about hiring until they are convinced that the recession is officially in the past. A Fed report related to Bernanke’s testimony notes that policy will be “tightened” as the labor market improves, as the economic recovery begins and as pressures limiting inflation “diminish”. Bernanke also defended the central bank’s moves to restore financial stability and urged lawmakers to make plans to rein in the deficit. The Federal Open Market Committee is keeping interest rates “exceptionally low”, with the benchmark lending rate in the zero to 0.25 percent range. The Fed is planning to purchase as much as $1.25 trillion of mortgage-backed securities, $200 billion of federal agency debt by the end of 2009, and $300 billion in long-term Treasuries by September. Bernanke believes that some of these assets may remain on the Fed’s books for an undetermined period of time. Bernanke’s comments point to the enormous influence of the Fed worldwide, not least of which is countries pegged to the U.S. dollar – like Kuwait – or that claim the dollar as their currency – like Panama. 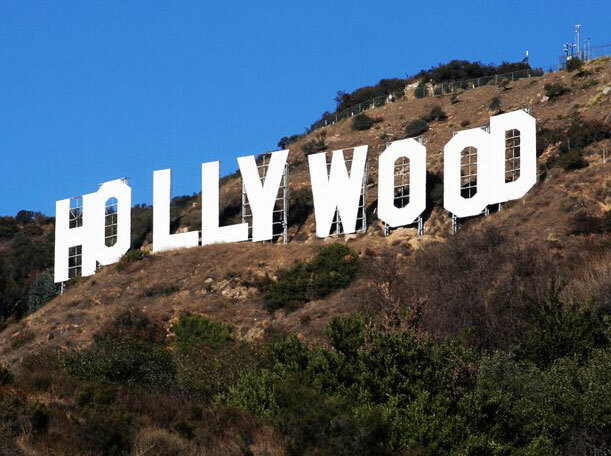 “Hooray for Hollywood”, said the 1937 lyric by Johnny Mercer, sung during the depths of the Great Depression. It appears the one industry that’s recession proof has done it again. While the world’s economy has gone into free fall, Hollywood is in a state of euphoria right now, buoyed by a box-office surge that has stumped even the experts. Suddenly, everyone is going to the movies, with ticket sales spiking 17.5 percent, to $1.7 billion, according to Media by Numbers, a box-office tracking company. The conventional wisdom would say that all this is obvious since people seek out escapism during a recession, particularly the type that’s priced right. However, Hollywood’s splendid performance is actually an anomaly and all the more remarkable when we consider history. Contrary to popular mythology, the film industry was not “Depression-Proof” in the 1930s but suffered a steep decline: attendance soared after the 1927 introduction of “talkies” (Al Jolson’s “The Jazz Singer” was the first sound film). But weekly viewership peaked at 90 million tickets in 1930, then declined by more than a third by 1933. Part of the problem was sound: to equip their theaters and sound stages, the studios tripled their debts during the mid- and late-’20s to $410 million. By 1933, attendance and revenues had fallen by forty percent. To hold on, the studios cut salaries and costs, and closed a full third of the nation’s theaters. Toxic commercial real estate loans could create losses up to $100 billion for small and mid-size banks by the end of 2010 if the economy worsens. According to a Wall Street Journal report – which applied the same criteria used by the federal government in its stress tests of 19 big banks — these institutions stand to lose up to $200 billion. In that worst-case scenario, 600 small and mid-sized banks could see their capital contract to levels that federal regulators consider troubling, possibly even surpassing revenues. These losses would exceed home loan losses, which total approximately $49 billion. 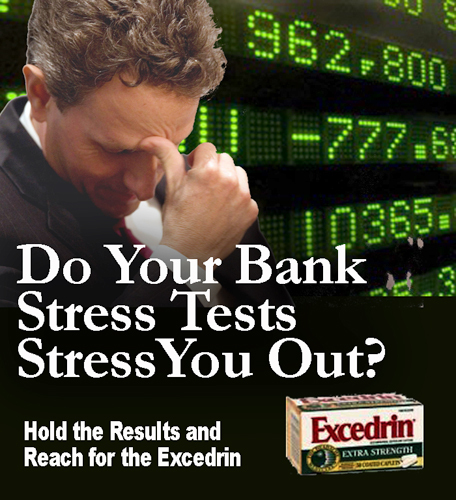 The Journal, which based its analysis on data mined from banks’ filings with the Federal Reserve, are a grim reminder that the banking industry’s troubles are not confined to the 19 giants that have already completed the Treasury Department’s stress tests. More than 8,000 lenders nationwide are feeling the dual impacts of the recession and commercial real estate slowdown. The banks analyzed by the Journal include 940 bank-holding companies that filed financial statements with the Fed for the year ending December 31. They range from large regional banks to mom-and-pop banks in small towns, as well as American-based subsidiaries of international banks. Smaller banks are unlikely to appeal to bargain-hunting investors who are starting to recapitalize the industry’s giants. As a result, these institutions must boost their capital by selling assets and making fewer loans – which could make the recession last even longer than anticipated.